Extensive research, communication, breeding, and disease mitigation go into our work of raising and preserving rare and heritage breeds for the appreciation and enjoyment of future generations. 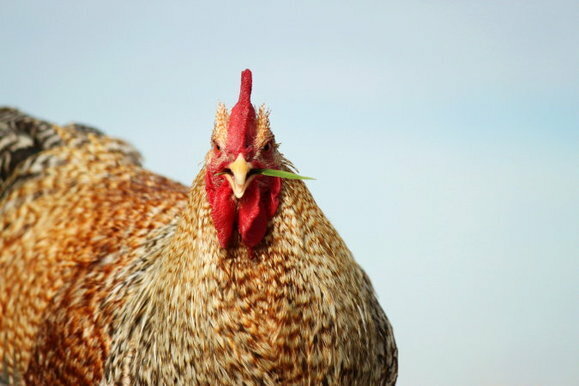 For the city folk who is looking for the perfect backyard chicken for sale, we can help you out. We have several birds we are able to distinguish the gender upon hatching. This feature is referred to as auto sexing. We find these birds a suitable match for those who live in the city and want the wonderful taste and texture of a farm fresh egg in the morning without the dilemma of what to do when the "hen" abruptly sounds the alarm clock for your neighbours. In our opinion, the Legbar and the Rhodebar are the most suitable for the city folk interested in the high brow urbanite chicks. If you live in Vancouver or North Vancouver, we can deliver the hens to you. We practice bio security and we test our birds on a regular basis in accordance with the WA National Poultry Improvement Plan. This assures no major issues occur through negligence. Although no testing is required in Canada, we have chosen to adopt the WA NPIP program since Washington is the closest State to our Province. This is voluntary testing on our part and something that few other breeders in Canada offer. We are proud to say we are pioneering this movement at the farm level through partnerships within our community as well as harassing other breeders to test. Most people are unaware that free ranging birds are subject to the whims of nature. The common field mouse, duck or sparrow can expose birds to danger. Chickens can’t tell you if they are sick, so we test. For our internationally sourced birds, we can provide you with proper health and import documentation. We have a page dedicated to each breed where the unique quality of the bird is discussed. You can view these pages by clicking hovering on the OUR CHICKENS tab and all the breeds will come out as sub-tabs. You can also go back to our home page and click on the photos of our chickens you want to learn more of. We have many other non-listed Canadian rare heritage chickens available ( just let us know what you are looking for.) Help us to preserve for the future. Our guarantee to you is that our chickens are happy, rare, legal and possibly delicious.